We look back on a busy weekend in the ACFL in Cavan and preview the Ladies All-Ireland semi final with manager Aidan McCabe. 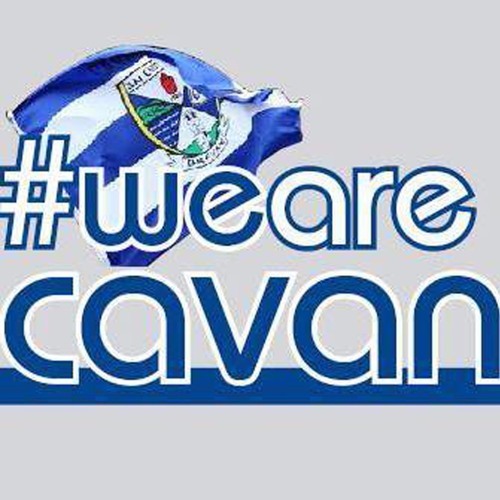 We look back over Cavan minor and u-17 footballers ulster league and look ahead to the hurling action coming up this weekend with Seamus Hughes. We also let Paul loose on is beloved handball as Paul Brady and Michael look to make history this Saturday. Download ACFL, hurling, minors, ladies and handball all covered. Users who like ACFL, hurling, minors, ladies and handball all covered. Users who reposted ACFL, hurling, minors, ladies and handball all covered. Playlists containing ACFL, hurling, minors, ladies and handball all covered. More tracks like ACFL, hurling, minors, ladies and handball all covered.